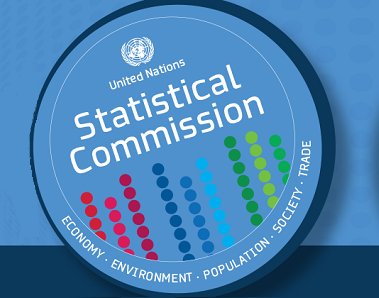 The Population Division and the Statistics Division of the Department of Economic and Social Affairs, in collaboration with the United Nations Economic Commission for Africa, are organizing a regional workshop for countries in Sub-Saharan Africa on the collection and use of international migration data for development. The workshop will take place at the United Nations Conference Centre in Addis Ababa, Ethiopia, from 18 to 21 November 2014. The workshop will bring together experts from national statistical offices in charge of producing official statistics on international migration as well as experts from relevant ministries or agencies in charge of compiling and analysing migration data for policy purposes. Experts from international organizations will participate as resource persons.